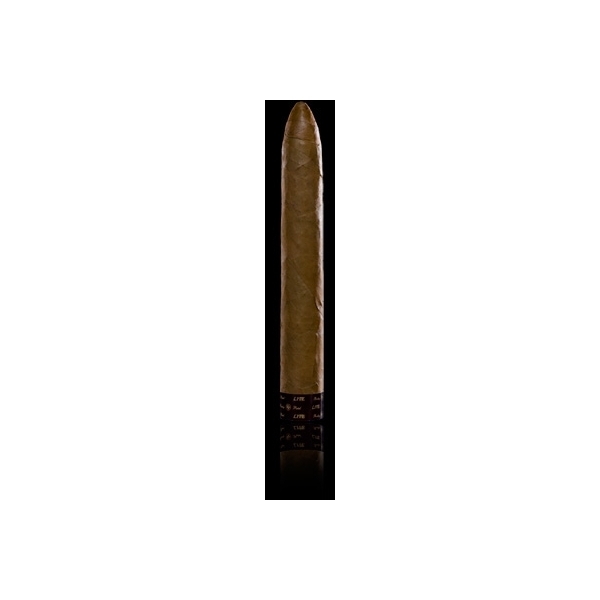 The Edge Lite is a mild, creamy cigar that delivers rich flavor. 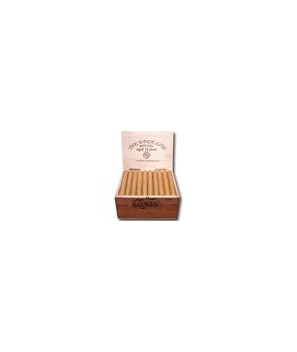 The Edge Lite is a mild, creamy cigar that delivers rich flavor not immediately expected from a Connecticut-wrappered cigar. Shade grown beneath the natural cloud cover of Ecuador, this cigar features a more complex and consistent smoke than the usual milder cigars on the market. The Edge Lite is impeccably constructed, leading to a perfect burn, smooth draw and long finish.